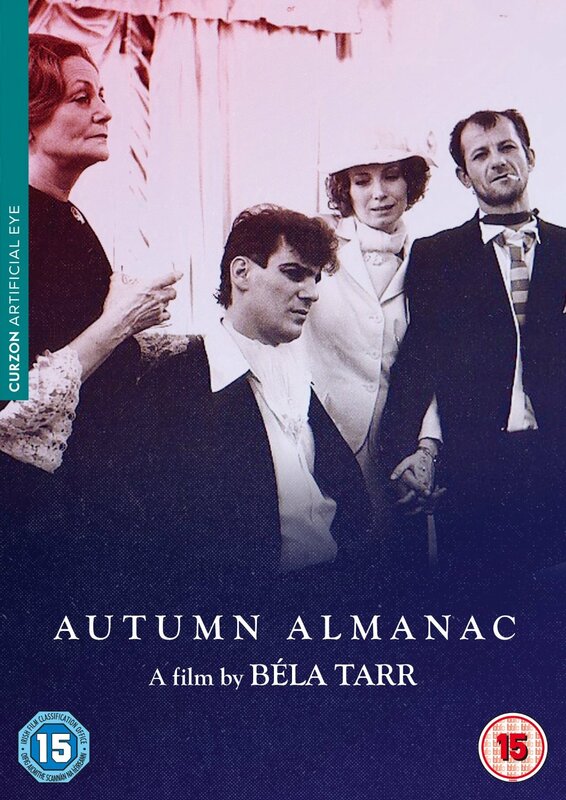 One of Béla Tarr's most revered films. A large, claustrophobic apartment is the setting for this intense chamber drama. In this dense setting, the inhabitants of the apartment reveal their darkest secrets, fears, obsessions and hostilities. One of Béla Tarr's most revered films. A large, claustrophobic apartment is the setting for this intense chamber drama. In this dense setting, the inhabitants of the apartment reveal their darkest secrets, fears, obsessions and hostilities.